Monopoly is Launching Referral Program! This is a unique opportunity to earn some ETH without investing anything but our effort in spreading information about your project on the internet! Hard to believe? Well you have got to! 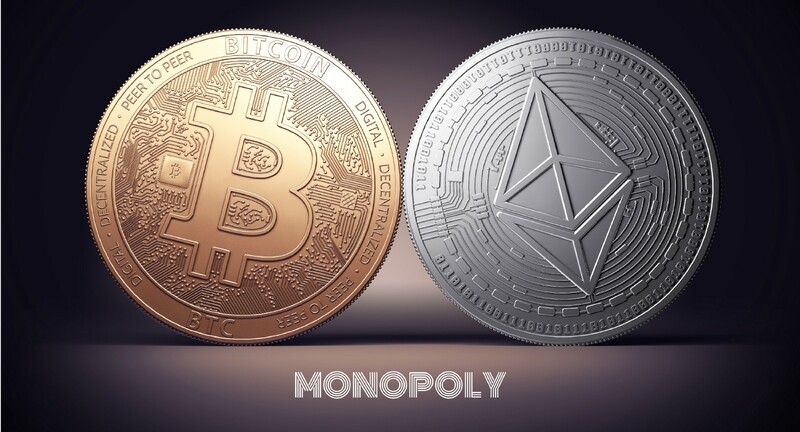 We will reward everyone who attracts investors to Monopoly and helps our project develop with Ethereum, not just our project’s tokens! ♨️ How does it work? You sign up on mnp.live, log into your personal account and receive a referral link. The next step would be advertising our project on your social media, blogs, forums, etc. Every visit made through your referral link that ends in an MNP token purchase will yield you 10% of the money spent on the purchase in the cryptocurrency it was made with. In other words, if your referral buys $100 worth of our project’s tokens, you receive a cashback of $10 to your account! It’s super simple! ETH will be sent to the wallet you enter in your personal account on our website! Begin earning cryptocurrency today! Receive the maximum bonus on your token purchase and cashback from attracted investments! The amount you earn depends on you only! *IMPORTANT NOTICE! Referral program does not apply to TRM conversion into MNP! Cashback is also not applied to these transactions.